GLORY Kickboxing returned to the Sears Centre Arena in Hoffman Estates, Ill., on Friday, Aug. 25, for GLORY 44: Chicago. In the evening’s headliner, GLORY welterweight champion Cédric Doumbé put his title on the line against familiar foe Murthel Groenhart. 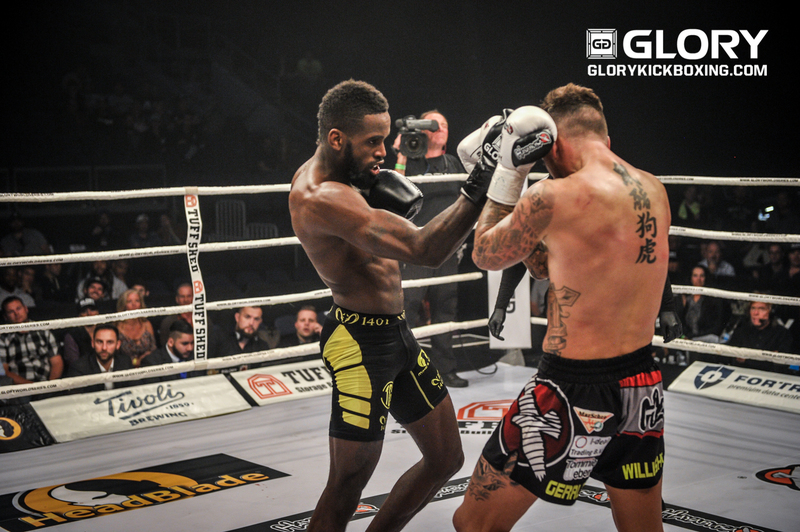 Doumbé kicked off his current 12-fight winning streak with a decision victory over Groenhart in his home country at GLORY 28: Paris. 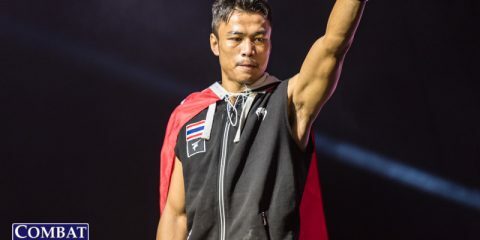 The champion made his debut in the United States against the surging Groenhart, who had won six of his past seven fights. 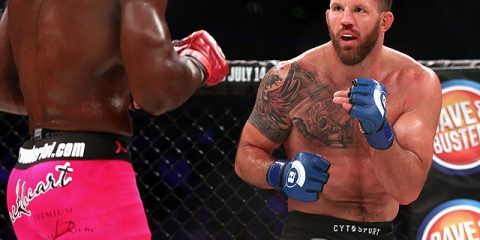 In the night’s welterweight contender tournament, four men competed for a potential shot at the winner of the main event. In the first semifinal, experienced French Muay Thai champion Karim Benmansour fought exciting Dutch knockout artist Harut Grigorian. In the other leg of the one-night tournament, France’s Antoine Pinto met American Casey Greene. In the SuperFight Series headliner, Tiffany van Soest made the first defense of her GLORY super bantamweight title against last-minute replacement Meryem Uslu. 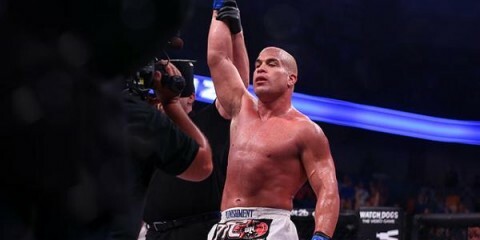 Elsewhere on the card, popular Romanian heavyweight slugger Cătălin Moroșanu battled with Poland’s Michal Turynski, top-10 middleweight Dustin Jacoby made his anticipated return from injury opposite Sean Choice, and 2017 Wu Lin Feng 63-kilogram tournament champion Adrian Maxim took on Lumpinee stadium veteran Victor Pinto. The GLORY 44 SuperFight Series aired at 8 p.m. ET on UFC Fight Pass. 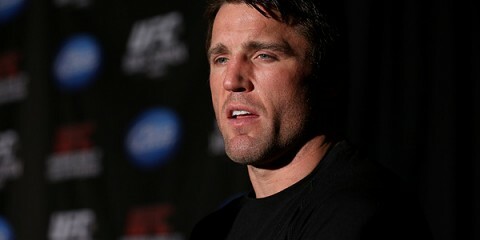 The main card aired live at 11 p.m. 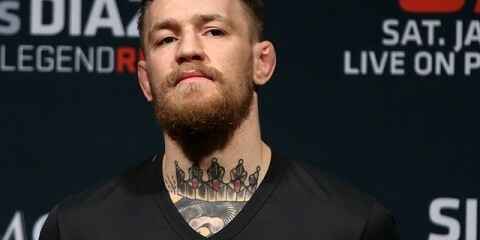 ET on ESPN 3, SFR Sport 5 (Europe and Africa), Esporte (Brazil), Fox Sports Africa, Fight Network (Canada), OSN Sports (Middle East), and Sky (New Zealand).